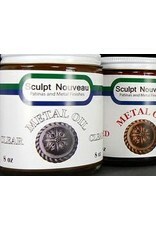 The Metal Oil should be applied with a soft cloth, brush, or spray. It will dry hard in 3-12 hours. 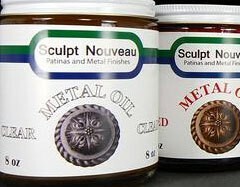 Clear Guard or Metal Wax may be applied over the oil.